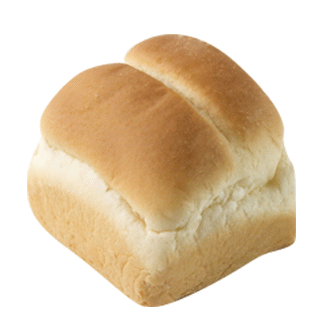 Who needs butter when it is baked right into the roll. 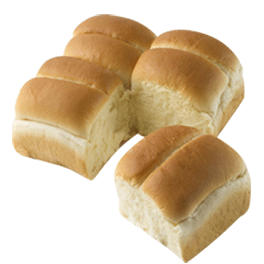 This rolls is excellent at room temperature but ounce you try it warm, you'll love it and so will your customers. 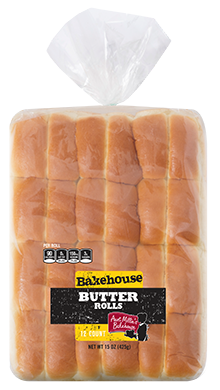 Each roll is 1.25 ounce. ENRICHED FLOUR [UNBLEACHED WHEAT FLOUR, REDUCED IRON, THIAMINE MONONITRATE (VITAMIN B1), RIBOFLAVIN (VITAMIN B2), NIACIN (VITAMIN B3), FOLIC ACID], WATER, SUGAR, YEAST, WHEAT GLUTEN, BUTTER, MODIFIED WHEY, SALT, CULTURED CREAM, DATEM, MONOGLYCERIDES, SODIUM STEAROYL LACTYLATE, CALCIUM PROPIONATE (A PRESERVATIVE), YELLOW CORN FLOUR, SPICE OILS (TUMERIC AND ANNATTO), DEXTROSE, MODIFIED CORN STARCH, VINEGAR, CALCIUM SULFATE, CITRIC ACID, ASCORBIC ACID, SODIUM ALGINATE, POLYSORBATE 60.